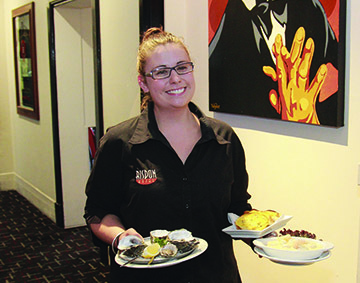 The Risdon Hotel has been progressively upgraded and expanded to ensure the hotel has the facilities and standards of comfort which are expected by customers today. At the same time our staff have worked hard to ensure that the hotel retains the friendly “pub” atmosphere that we know our customers enjoy. Great food is a priority at the Risdon and meals are served throughout the hotel including the Front, Sports and Saloon bars. Our Bistro is the most comfortable place to dine. This is our traditional dining room. 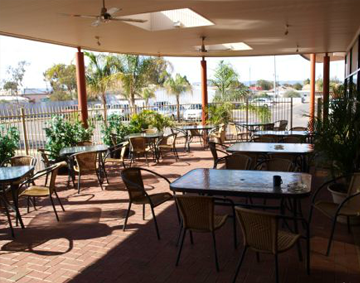 The hotel features an alfresco style beer garden… a great place to relax and unwind.